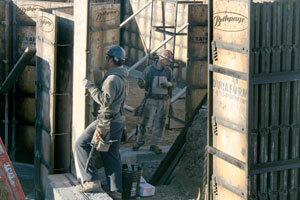 A solid foundation is everything to Bethpage Construction. 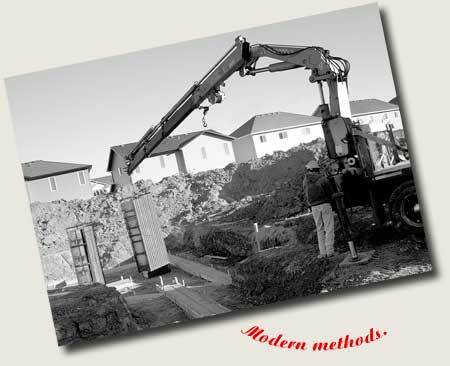 Bethpage Construction, founded in 1989, originally specialized in forming and pouring concrete foundations for residential applications. Since then we have continued to use the latest techniques and tools to ensure the quality control of your project and to increase our efficiency and affordability. Every project starts with a solid foundation – and we continue to support our clients at every stage, from initial planning to project completion and beyond. Our employees take pride in their product and it shows in every project we take on - your project deserves no less than our best!